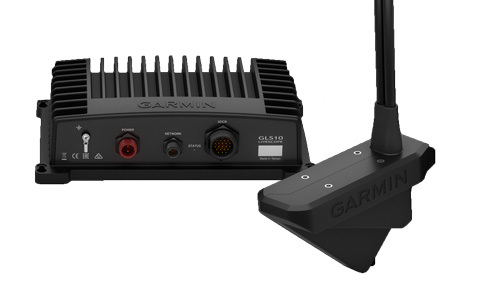 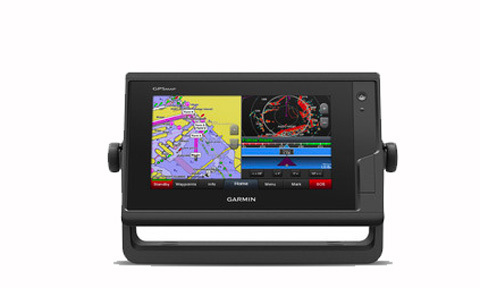 Garmin GPSMap 1222 Touch. 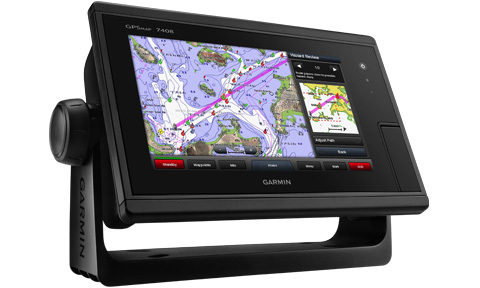 12" Touchscreen Fully Network Capable Chartplotter. 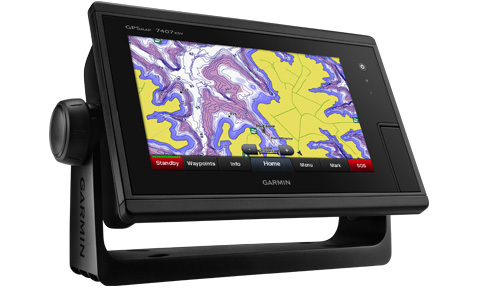 Garmin GPSMap 1222 xsv Touch. 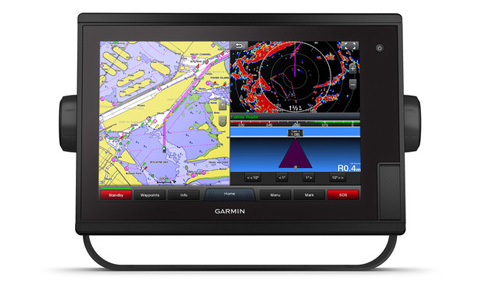 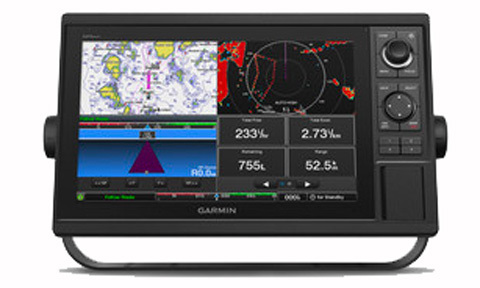 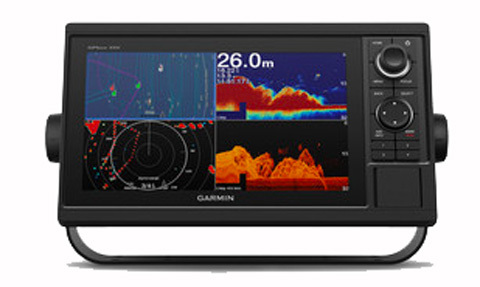 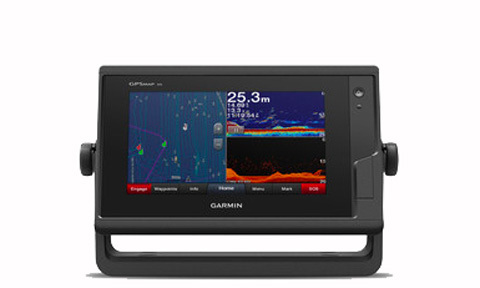 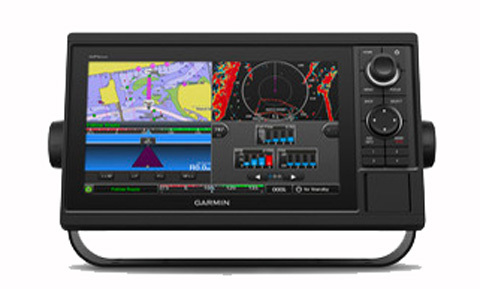 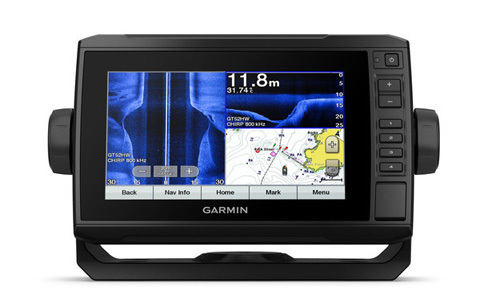 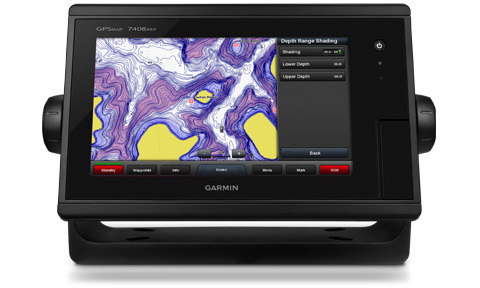 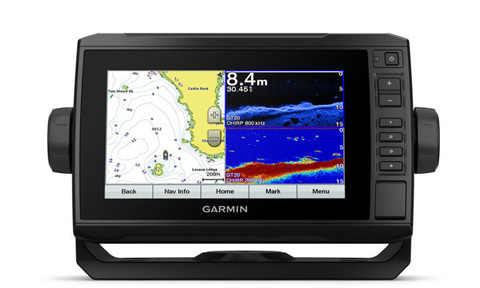 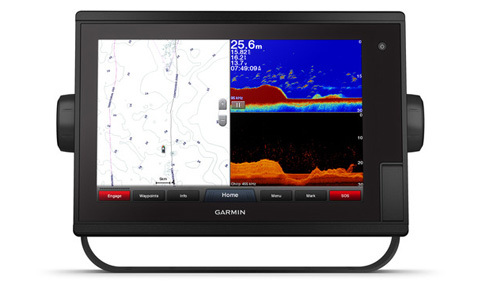 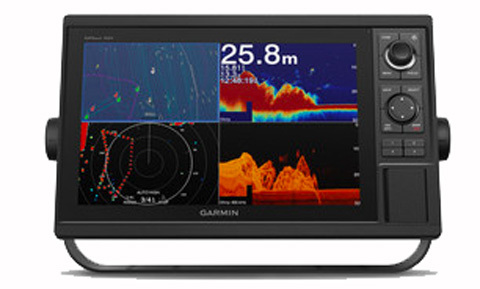 12" Touchscreen Chartplotter/Sonar Combo.